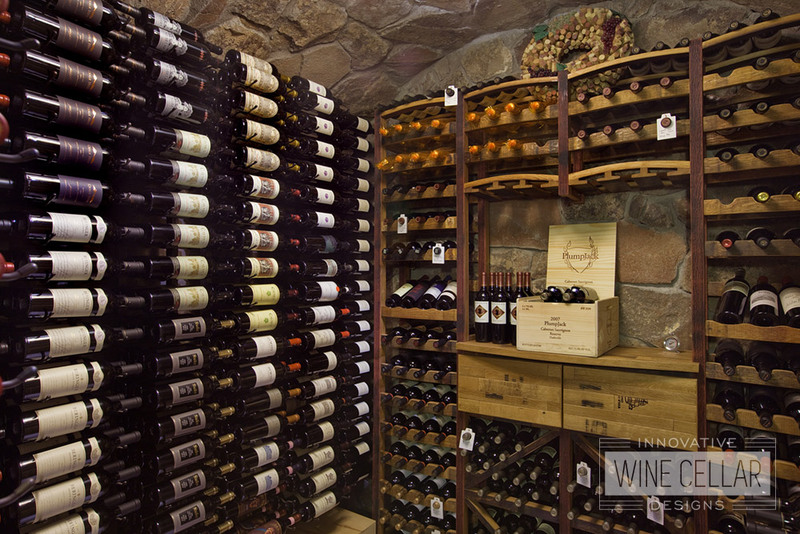 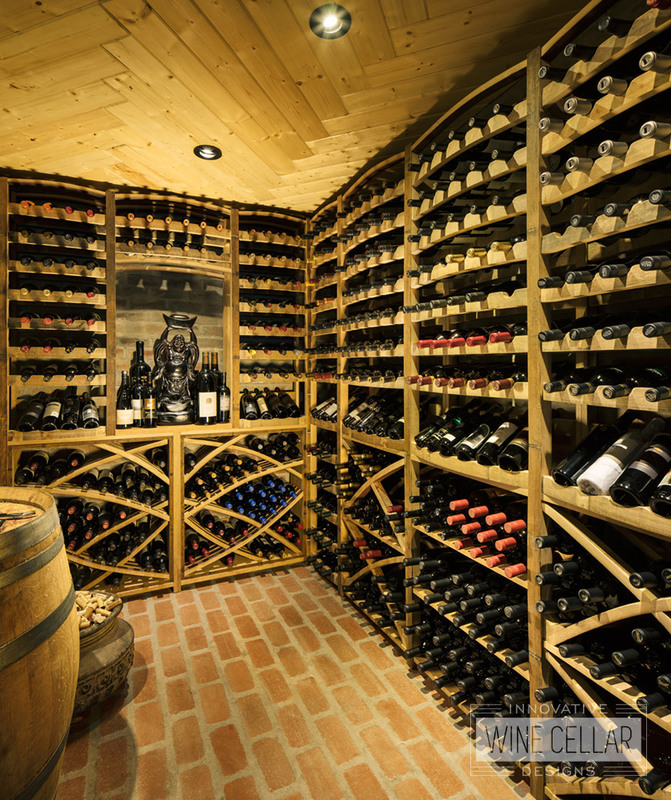 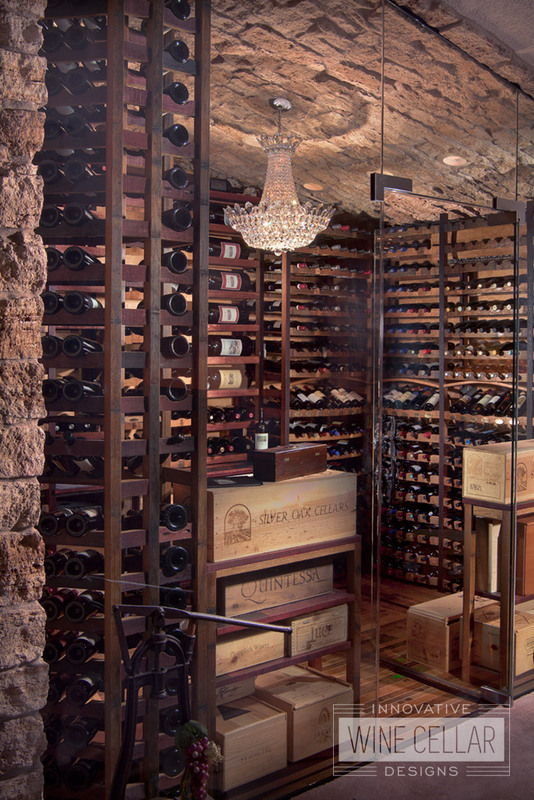 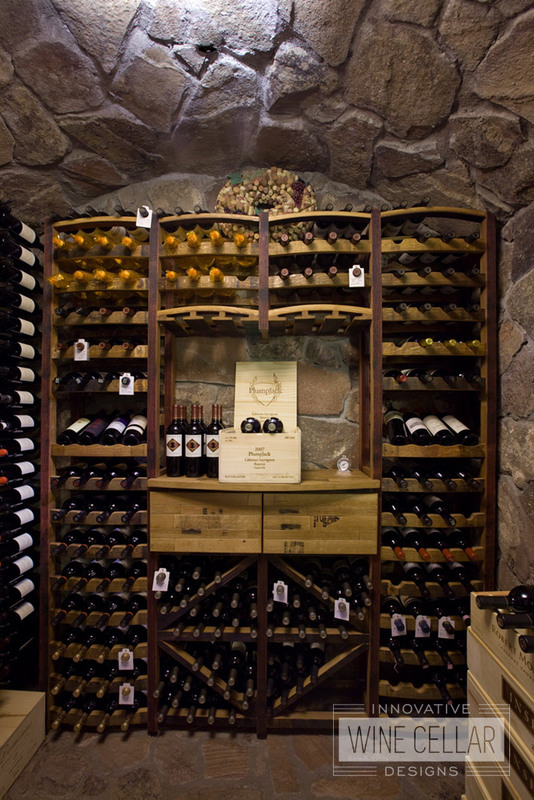 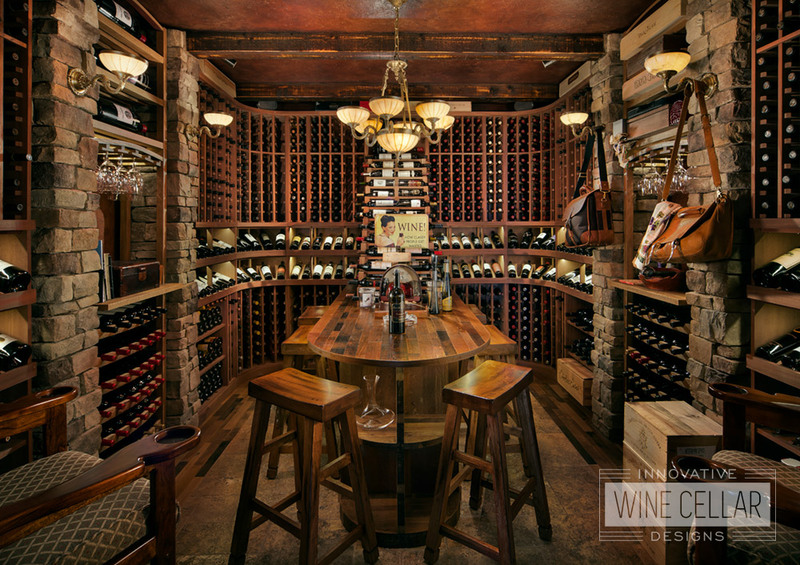 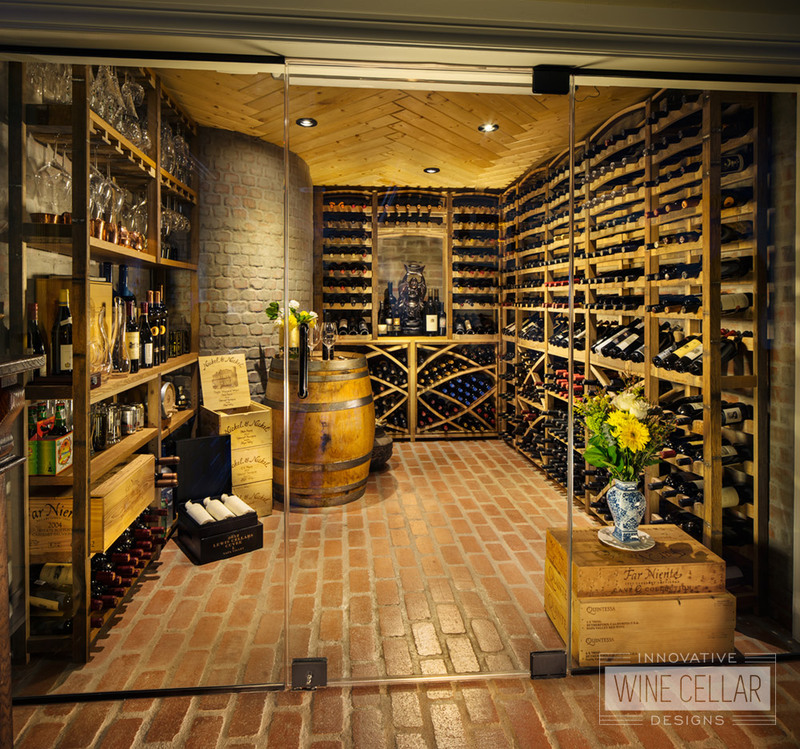 This is a showcase of our custom wine cellar and racking designs using hand-crafted reclaimed wine barrels and antique tanks. 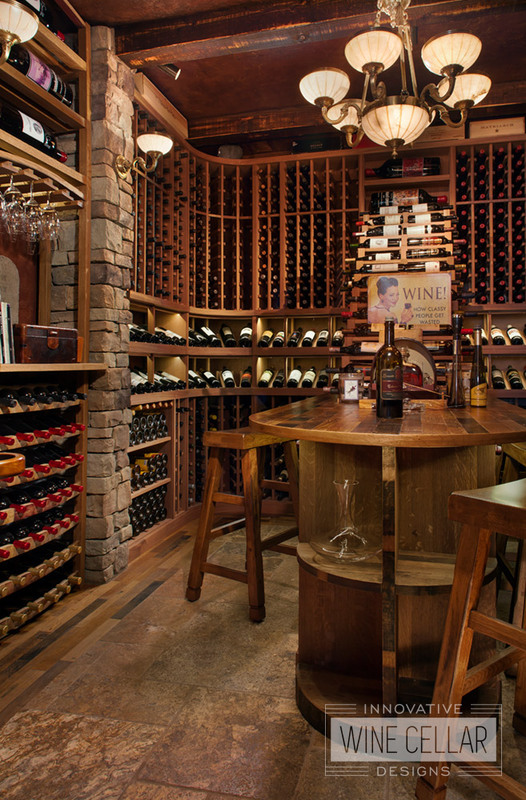 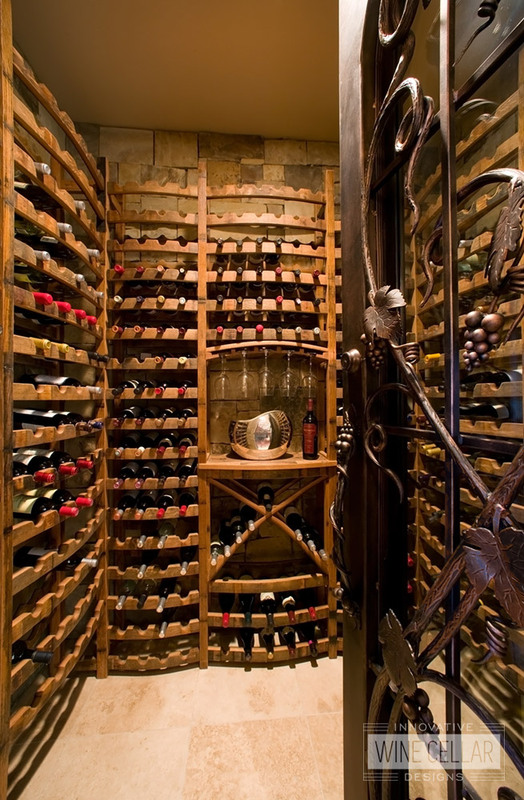 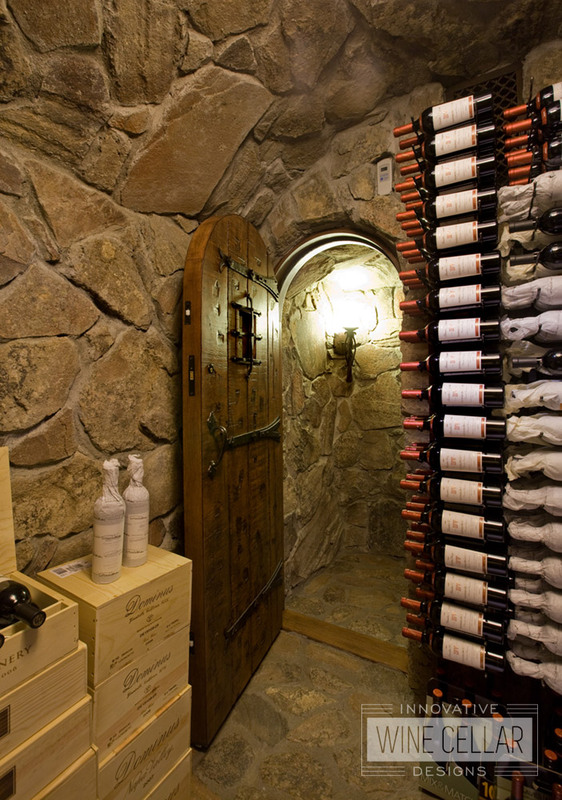 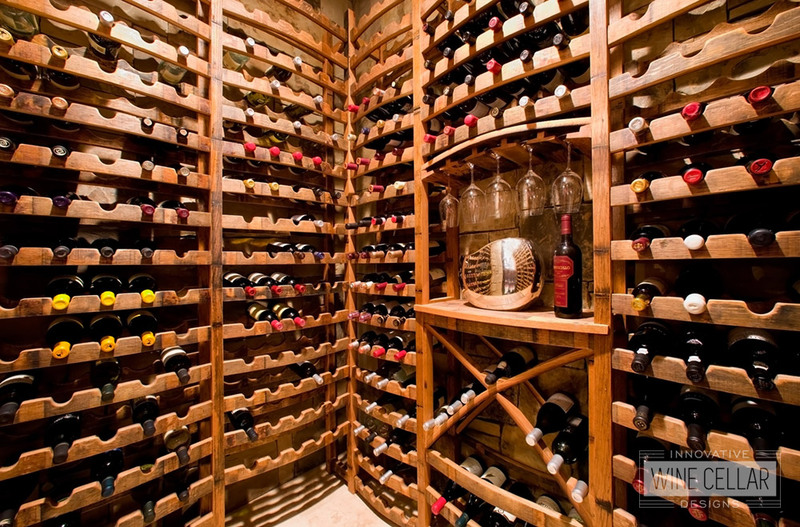 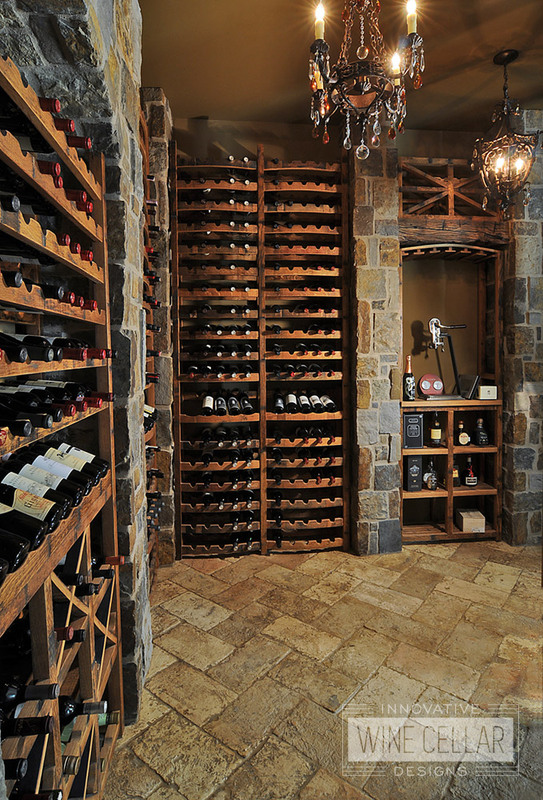 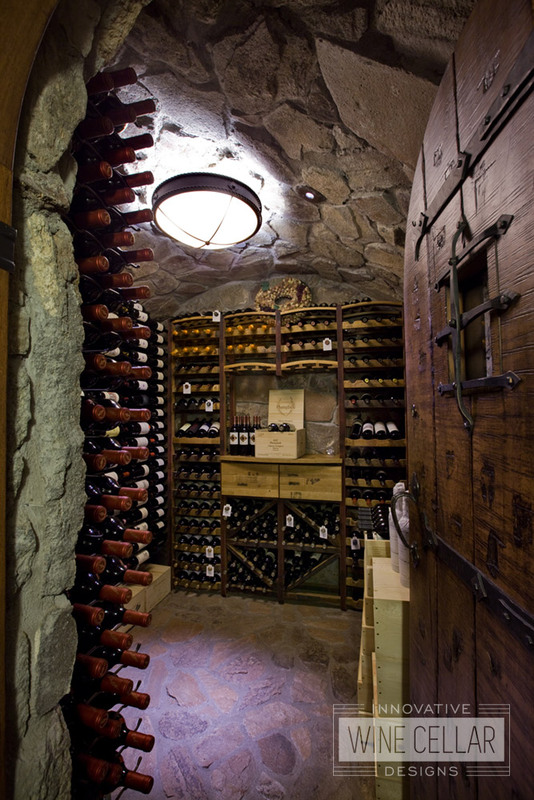 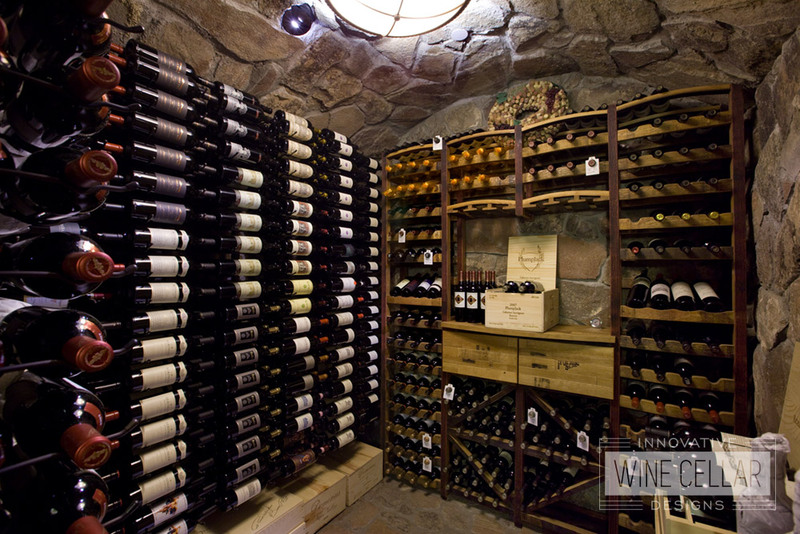 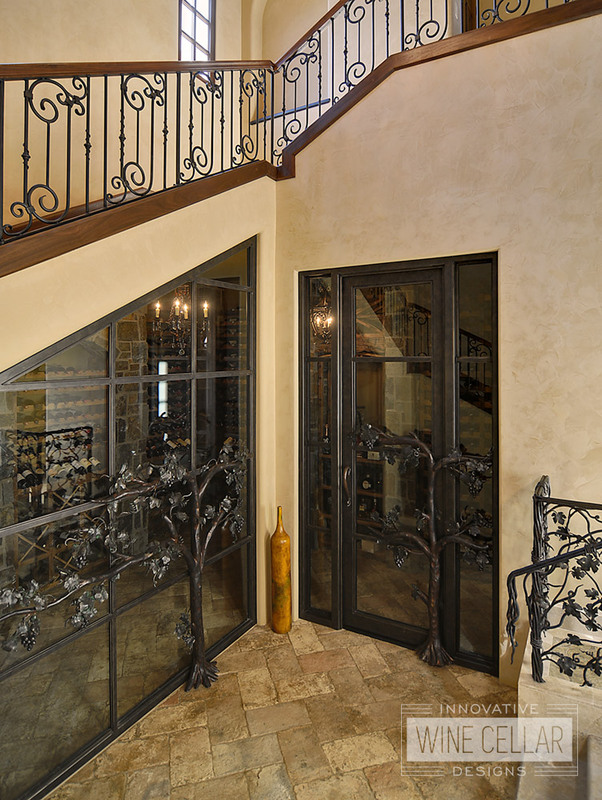 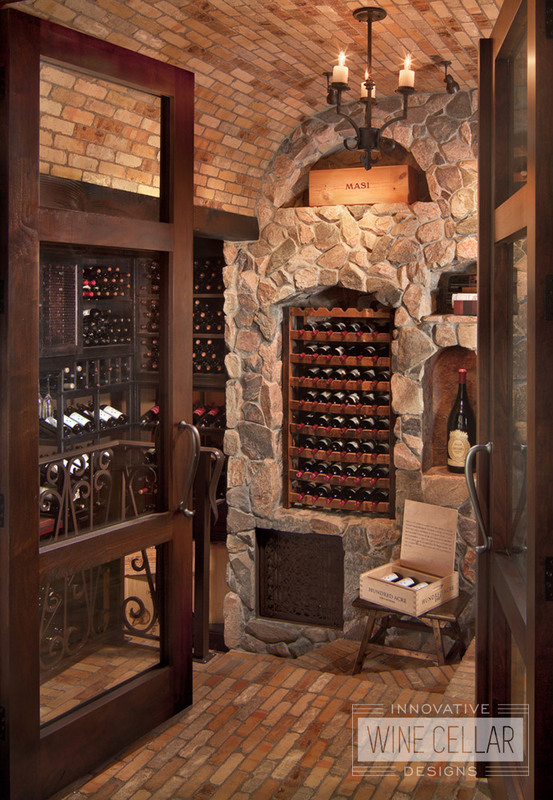 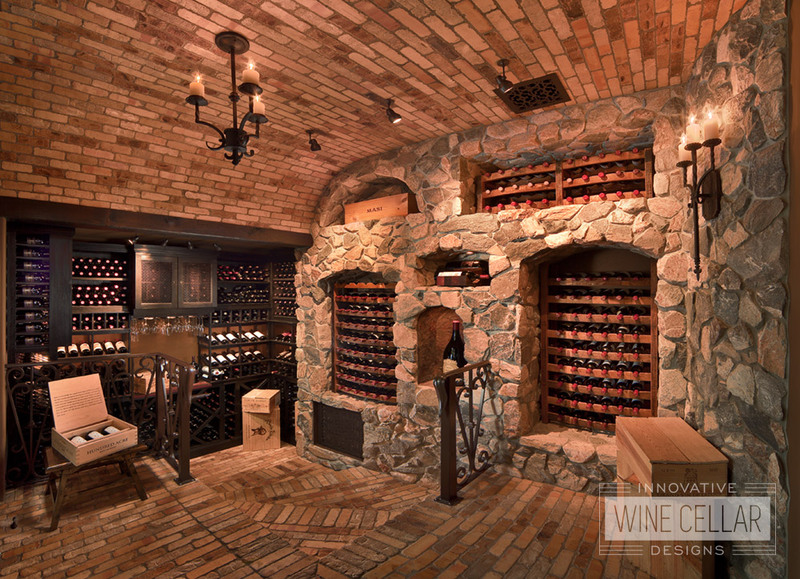 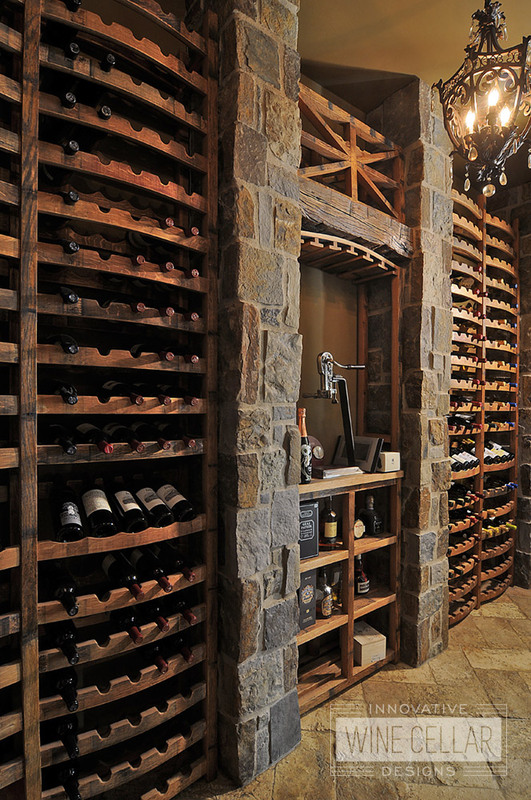 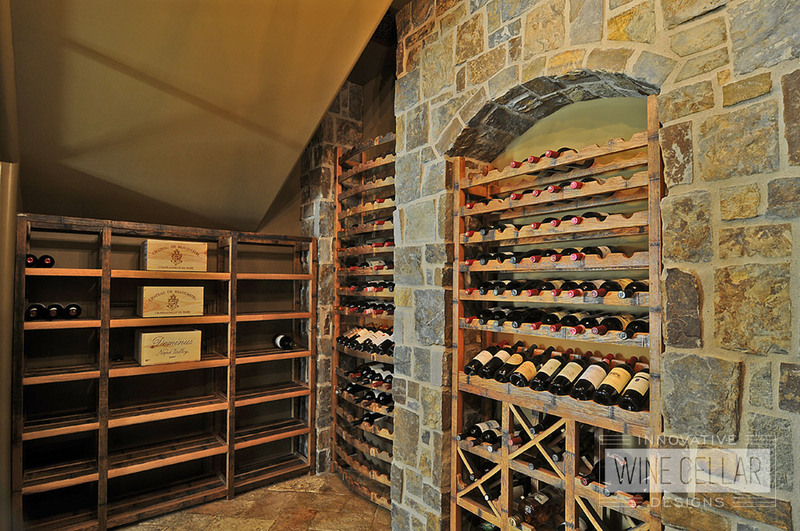 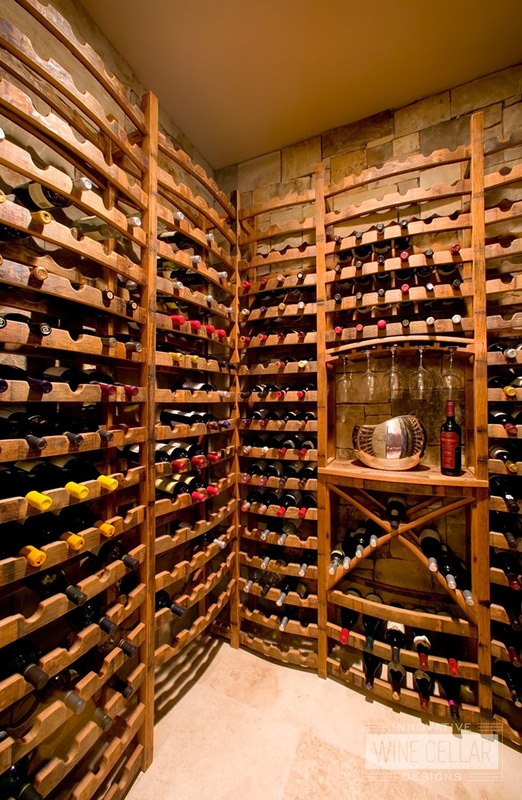 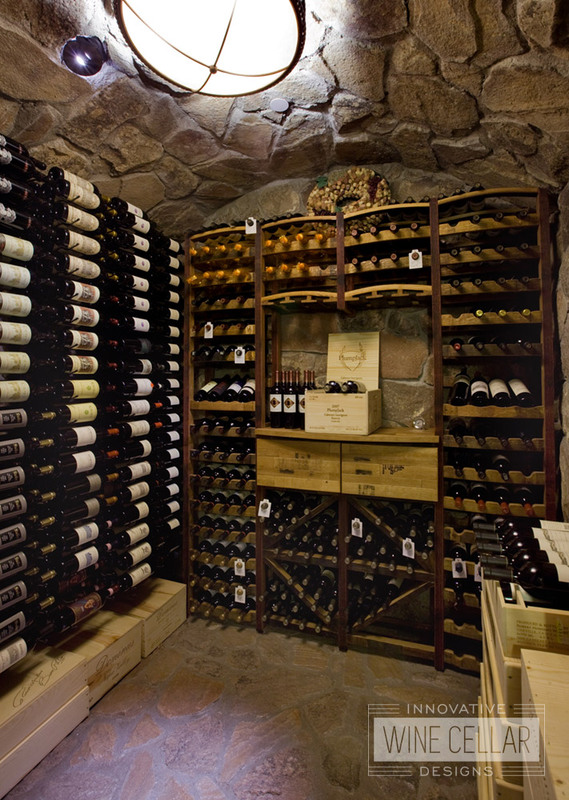 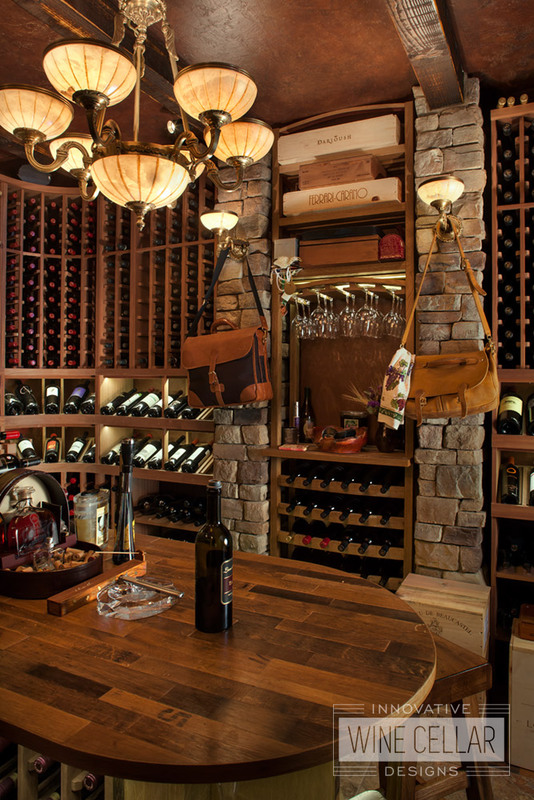 Our clients wanted to have a piece of wine-making history incorporated in their design. 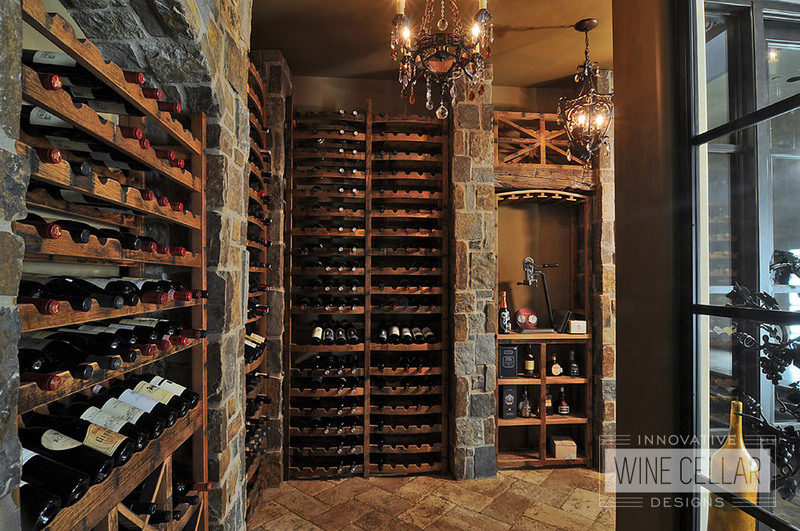 Using these vintage barrels we were able to reveal the rich history of their contents. 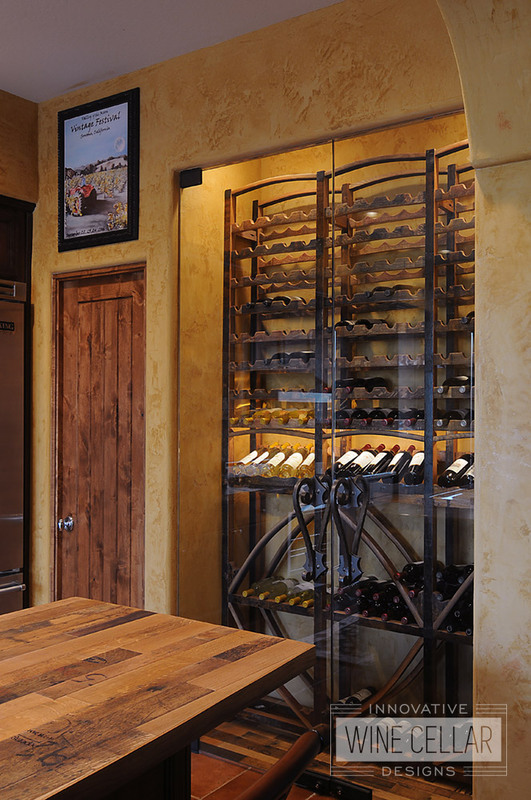 Contact us today to turn your reclaimed wine barrel concept, into a reality.